Another trip to the Auld Kirk tonight and another wall cleared including the window sills. Quite a bit of cleaning carried out before the midgies got the better of us again. 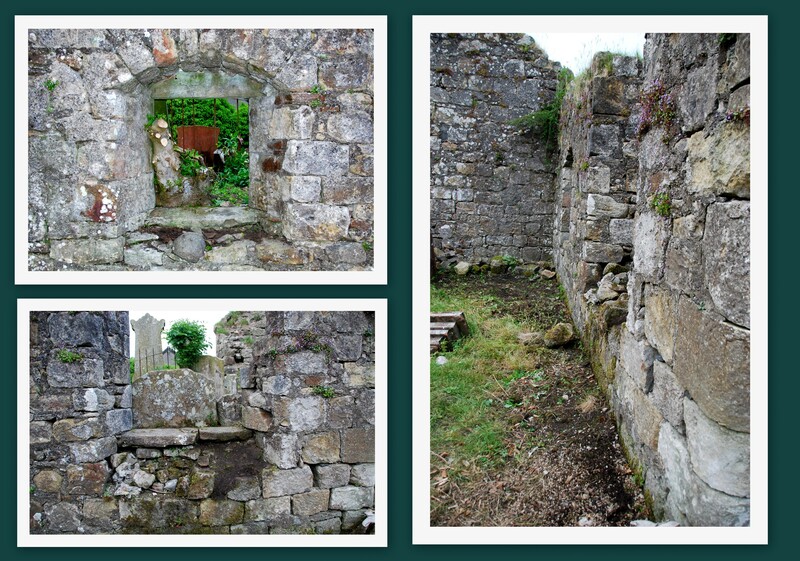 We received a detailed report on the Auld Kirk and the five family lairs we plan to work on from WylieShanks Architects, the conservation architects that are supporting us with the project. At a meeting in Glasgow last week we agreed a strategy for progressing tenders to carry out the necessary work and these will be issued in the coming weeks.